The landscape of late-nineties American film culture found a loving chronicler in John Pierson, whose groundbreaking TV series Split Screen premiered on IFC in 1997 and now has its streaming home on the Criterion Channel. In this excerpt from the third season, which makes its debut on the Channel today, the show takes a break from exploring little-known pockets of the independent film scene and visits the Smithsonian Institution’s National Museum of American History, in Washington, D.C., for a glimpse at some of the treasures of Hollywood’s past. 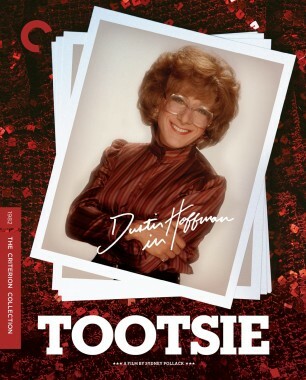 With historian David Shayt as his guide, Pierson turns the camera on the movie ephemera lurking in the museum’s archives, including the red sequined dress that Dustin Hoffman wore in Tootsie, a particularly eerie rendering of James Dean’s face, and—the pièce de résistance—John Wayne’s hairpiece. The director of this award-winning short film speaks with us about tapping into his childhood fears and fine-tuning the story’s white-knuckle atmosphere. 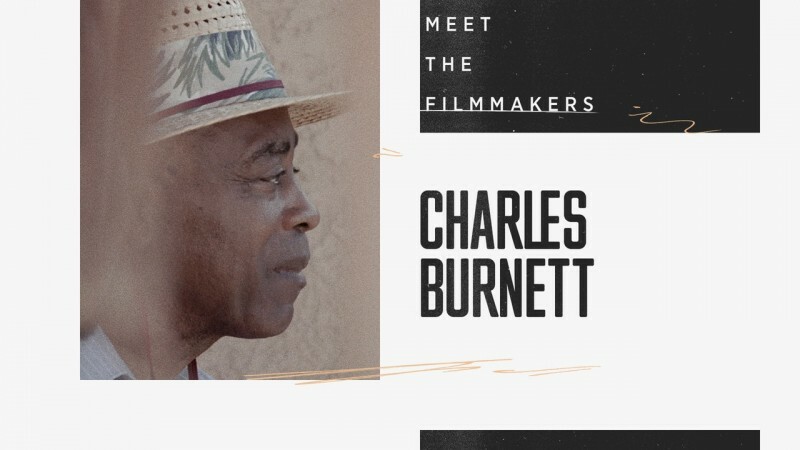 Legendary independent filmmaker Charles Burnett joins fellow pioneer Robert Townsend for a walking tour of South Central Los Angeles, where Burnett’s most acclaimed movies were shot. 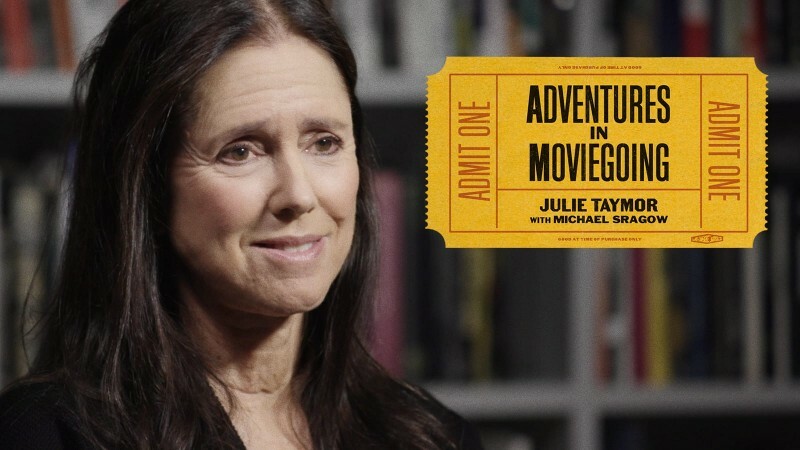 The acclaimed stage and screen director joins us for the latest installment of Adventures in Moviegoing, our guest-curator program on the Criterion Channel. 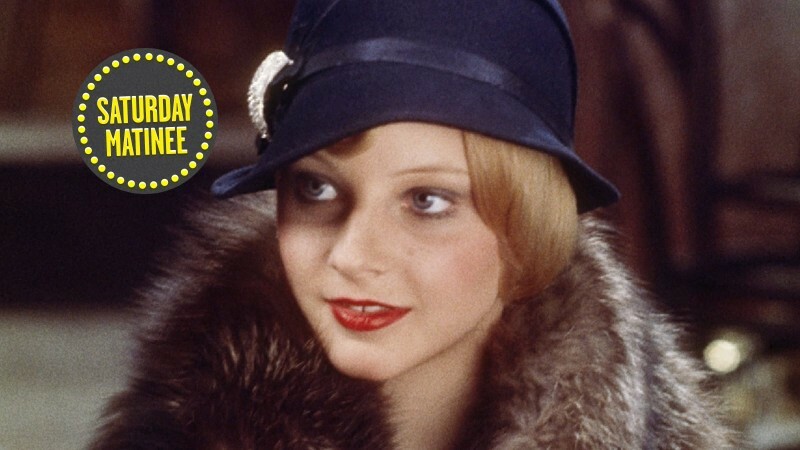 The director celebrates Alan Parker’s delightful musical gangster comedy and some of her favorite moments in it.